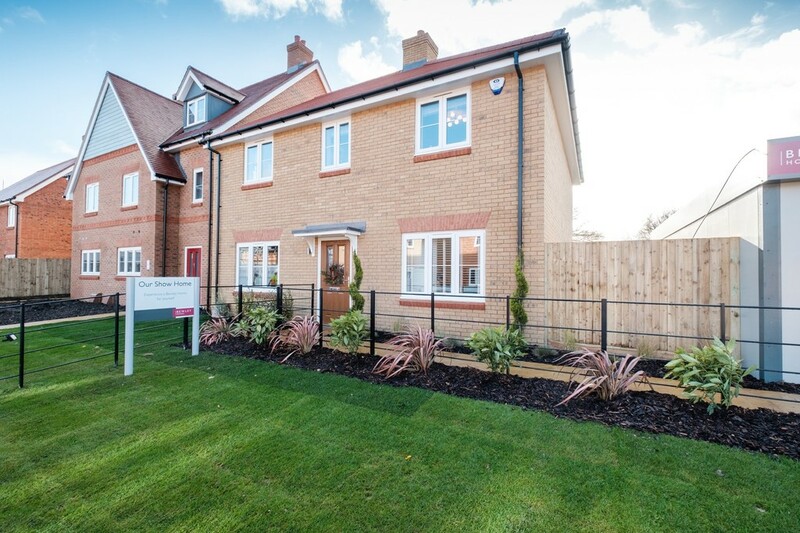 HOME OF THE MONTH: £7,500 TOWARDS STAMP DUTY, £1,000 TOWARDS LEGAL FEES, CARPETS, BLINDS AND LAWN INCLUDED** Help to buy available. This brand new home from Bewley Homes presents classic styles with ideal family spaces; featuring a living room with French doors to the garden, a kitchen/dining room, study, downstairs cloakroom, en suite, garden and parking. In an ideal location for schools and commutes. 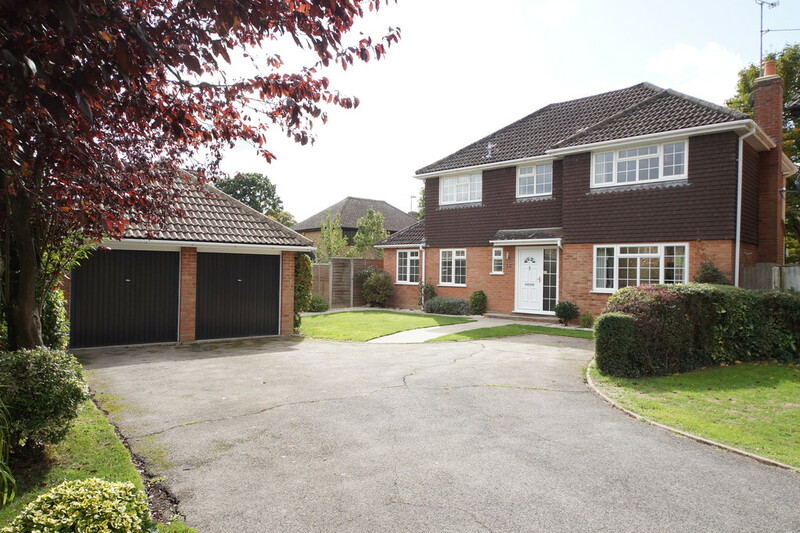 Well-situated near Queen Elizabeth Park, Farnborough Hill Pond and the mainline station, with generous parking, this characterful, extended family home offers good sized living spaces, a modern kitchen/breakfast room, dining room with a bay window and a well-established garden. Set on a private lane offering excellent road links, this generous, extended bungalow features a large, professionally upgraded wraparound garden, with a conservatory added by the current owners in 2014, a workshop, double garage and a block paved driveway. 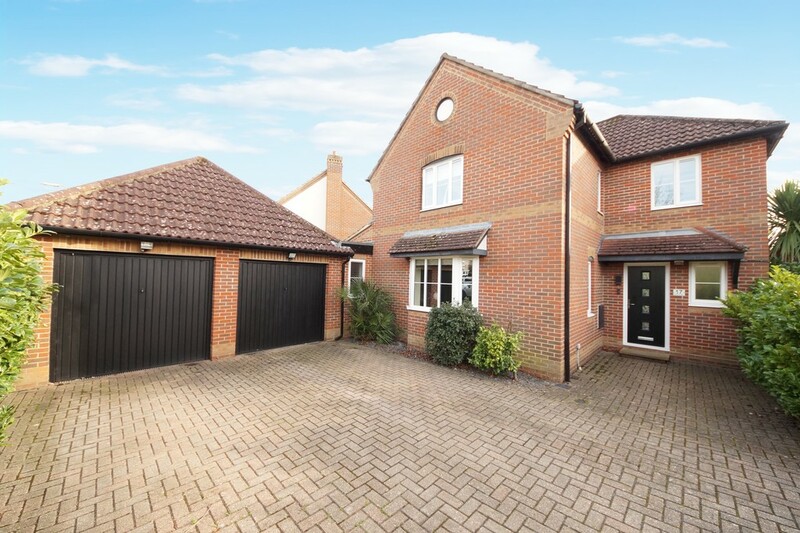 Set in a cul de sac off Cricket Hill Lane, with easy access to shops, amenities, Frogmore Community College and the leisure centre, this home features a wrap around garden, double garage, ample off-road parking, a recently refitted kitchen, a study, en suite and a modern bathroom. 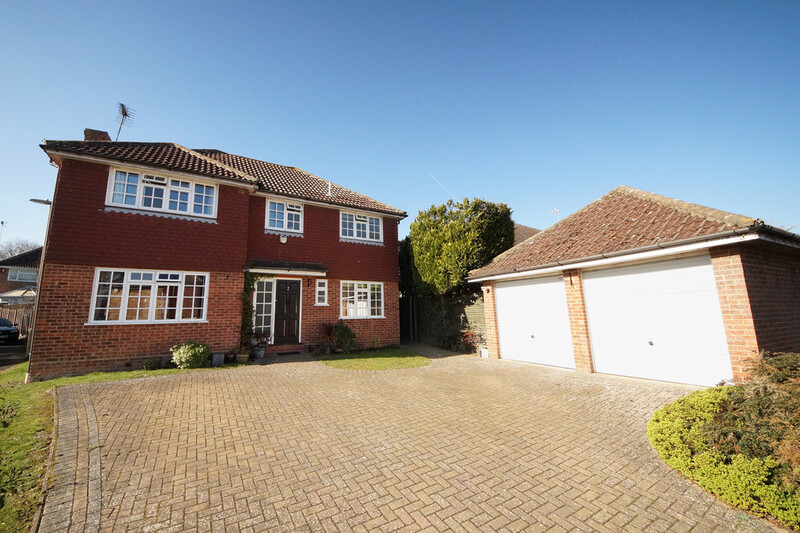 This well-presented family home has benefited from improvements made by the current owners. Featuring a contemporary refitted kitchen, four double bedrooms, four washrooms, a staggered, well-screened landscaped garden, integral garage and ample driveway parking. Within easy reach of reputable schools, the town centre and mainline station, this Charles Church family home offers well-presented, spacious living accommodation, featuring an en suite, conservatory, a double garage and a good sized garden. This well-presented home features a contemporary, extended kitchen with French doors and Velux windows, as well as Karndean flooring, which flows through to reception rooms and a conservatory, which opens to a private garden with decking. With a double garage and driveway parking. This spacious home features a generous, well-established rear garden with plenty of off-road parking; an in-and-out driveway, garage and a carport. Character features include an exposed brick fireplace and a bay window. Good commuter links with Ash Station and A31, A331 and A3 nearby. The current owner has made some great improvements, so this property is presented in great decorative order. Featuring a recently refitted kitchen and bathrooms, redecorated throughout including new carpets. Set at the end of a cul de sac, offering a landscaped rear garden and ample parking.